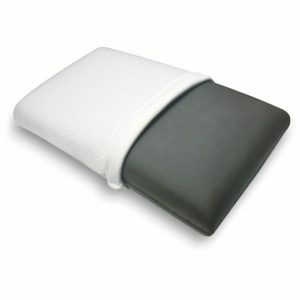 Thoughtfully designed, this pillow fits perfectly to the contours of your neck, providing it the much needed support. 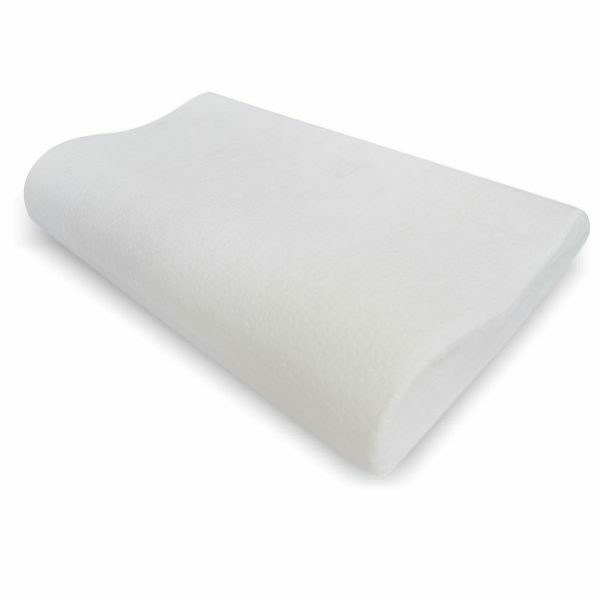 The premium quality memory foam allows your upper spine and cervical to rest in the most ideal position. 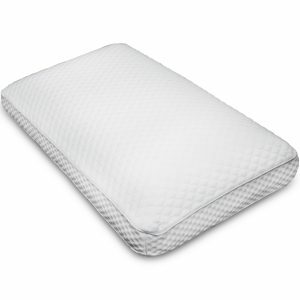 Memory foam with neck-supporting contour design optimizes support and comfort. Soft velour fabric further enhances comfort. Knitted (polyester/viscose) semi-transparent cover to protect foam from dust and stains. Ideal for people suffering from sleeping pains.